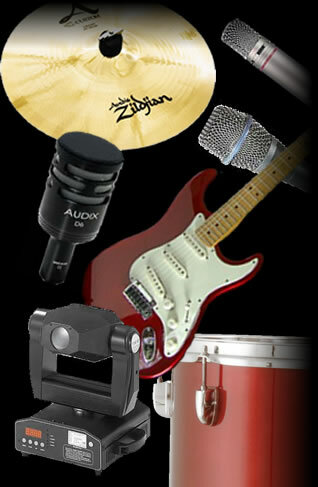 Never a band to stand still, our equipment will always go through changes as we keep up with advances in technology. All the equipment used carries an annual PAT test certificate and we regularly check and service items where needed. 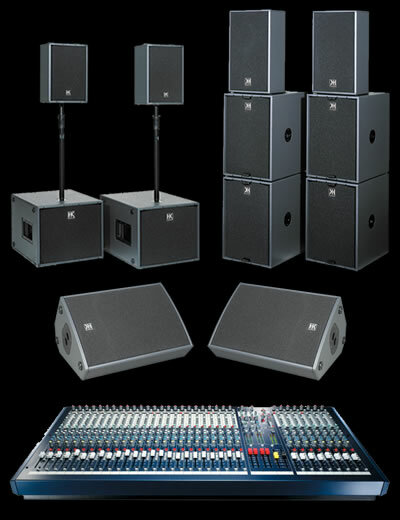 We are proud of the clarity of the sound provided to our clients and the extremely adaptable sound systems we carry with us. Venues we play regularly may hold as little as 50 people or as many as a 1000 people so flexibility is the key. Clients often comment on how professional the band sounds and this is not achieved by chance but is solely down to preparation and attention to detail. There is a fine line when combining sequenced instruments along with live ones and still giving the audience a “live” sound, but we feel we have successfully managed this consistently now for many years by carefully fine tuning the levels of every instrument of every song we play. The reason Cool Reception sound that bit better than most acts that combine sequences and live instruments is our ability to have not only sound modules producing our sounds but also combine live audio tracks merged into the whole sound giving us a polished and cutting edge performance. As you will hear in our demo clips we always achieve an unrivaled level of consistency and find it amusing when many other bands boast they are “Totally Live” as if it’s a positive attribute. We know as seasoned musicians that this can raise its own set of problems with regards to balance in level, tuning, timing and also note errors. 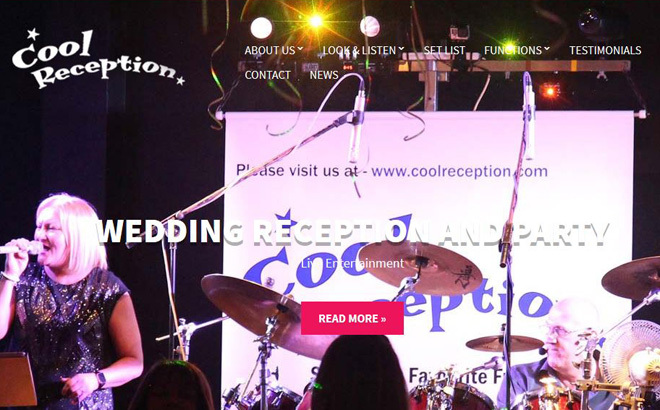 That is why Cool Reception are perfectly happy to be partially live, and guarantee we sound even better live than we do in our MP3 clips. 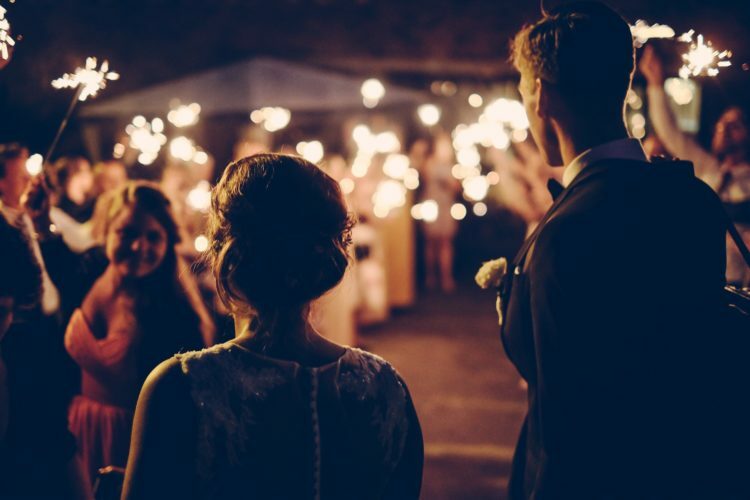 Lighting effects is another subject we take very seriously as it can make or break the atmosphere at a function so we always carry a selection of FX lights for the venue and also have stage lighting for ourselves..